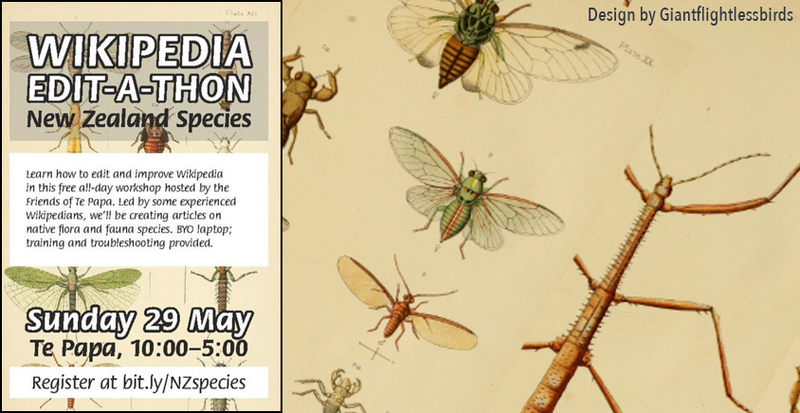 This is the first in a monthly series of posts highlighting contributions to the Expanding Access to Biodiversity Literature (EABL) project, which aims to enhance BHL’s collections with content from natural history libraries, societies, and other institutions across the United States. 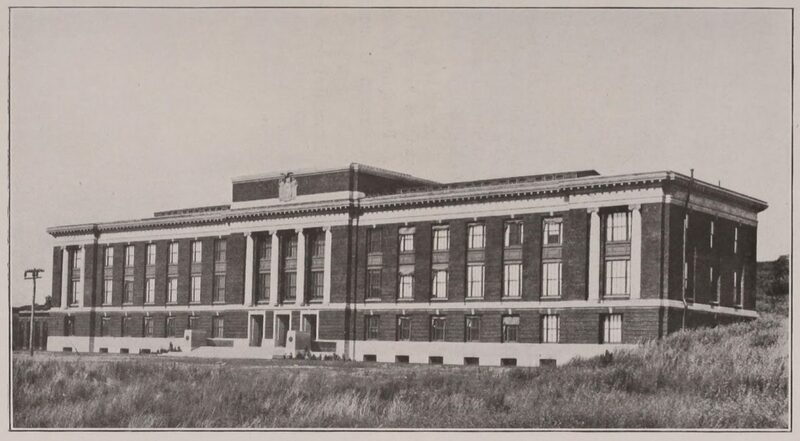 The Roosevelt Wild Life Station (RWLS) is a research center within the SUNY College of Environmental Science and Forestry (ESF) in Syracuse, New York. 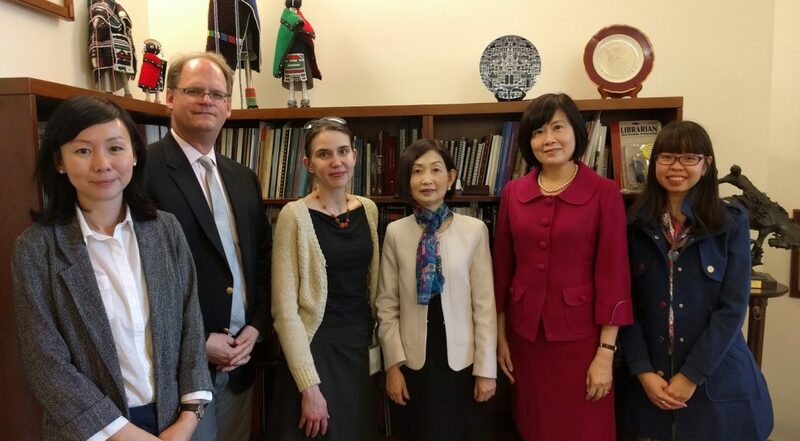 Wai Yin Pryke ( Director, National Library, National Library Board of Singapore) visited with BHL Program Director Martin R. Kalfatovic and Program Manager Carolyn Sheffield on 19 May 2016. Ms. Pryke is visiting various libraries and other institutions on an official visit to the United States. It was also an honor to have Ms. Pryke accompanied by Elaine Ng. 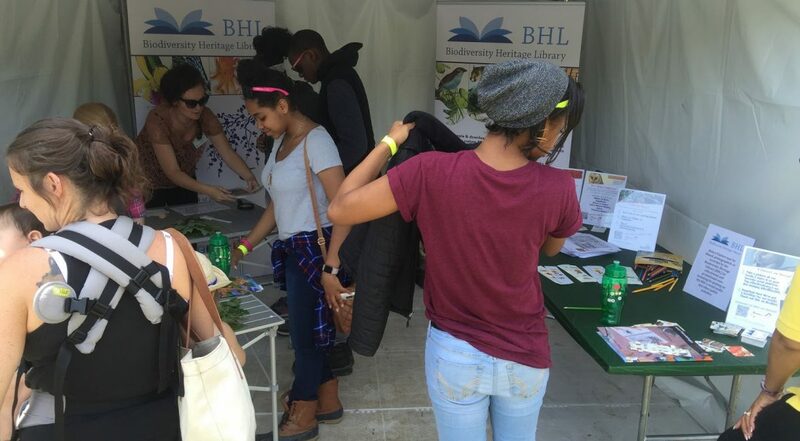 BHL participated in BioBlitz 2016 in Washington, D.C. on 20-21 May. A BioBlitz focuses on finding and identifying as many species as possible in a specific area over a short period of time. In this special edition of the BioBlitz, held in conjunction with the National Park Service’s centenary, the D.C. BioBlitz was accompanied by a two-day Biodiversity Festival on the National Mall at Constitution Gardens. 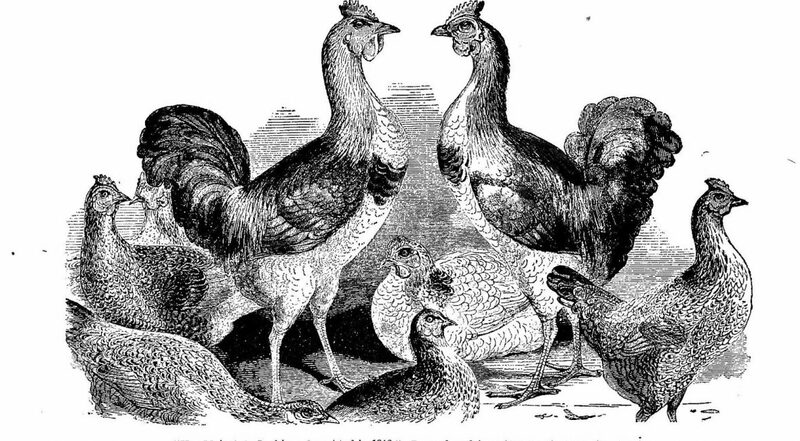 This post originally published on the Smithsonian Libraries blog Unbound. Important entomological work. The Bahá’í faith. Secret tunnels under Washington, DC. What do all of these elements have in common? Curiously, Smithsonian scientist Harrison Gray Dyar, Jr.. Dyar, Honorary Custodian of Lepidoptera at the United States National Museum (now, National Museum of Natural History) for over 30 years, was a prolific entomologist – studying sawflies, moths, butterflies and mosquitos and publishing his findings. He described hundreds of species and genera and brought new ones to light. “Is the bald eagle really bald?” This was the question that a recent history of science undergraduate class at Harvard University had to answer with the help of BHL. 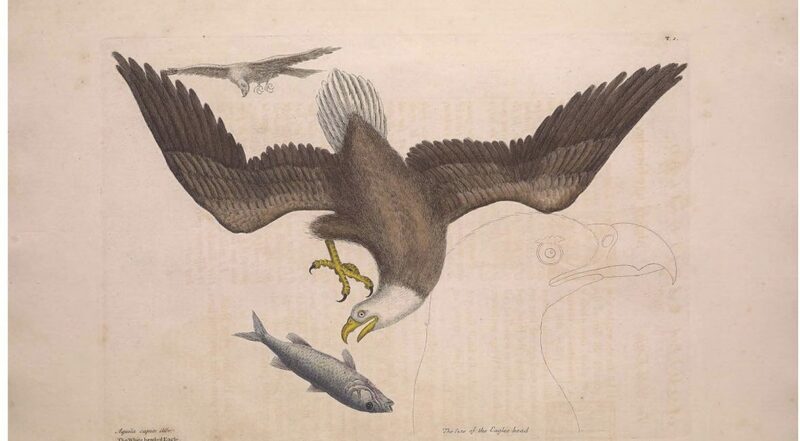 Specifically, students were required to locate Mark Catesby’s 1731 plate of the bald eagle in BHL and use the accompanying text to determine the accuracy of the bird’s moniker. 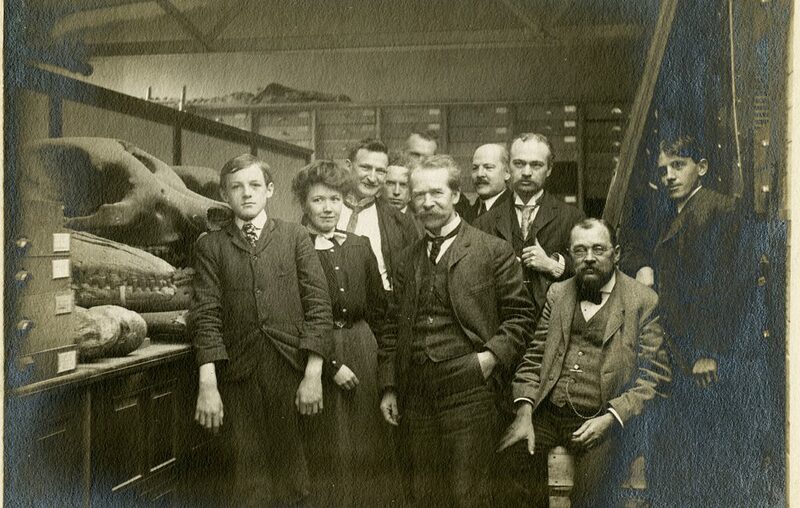 Mary Sears, Head of Public Services at the Ernst Mayr Library of the Museum of Comparative Zoology at Harvard University, instructed the class on how to use BHL to satisfy the assignment.